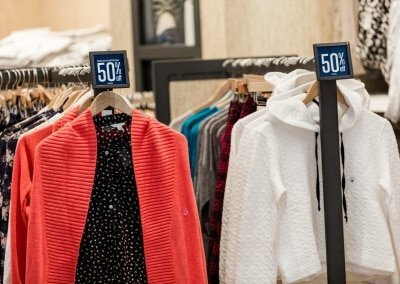 Searching for In Store signs? We design, fabricate and install in-store signs as well as all other kinds of signs for businesses. If you need in-store signage, or any other type of sign, give us a call. We are a full-service custom design and graphic design company located on the Pleasant Hill – Walnut Creek border, and we serve the entire East Bay area. If you have any questions, we would be happy to sit down with you if you would like to take a look at all your sign options. 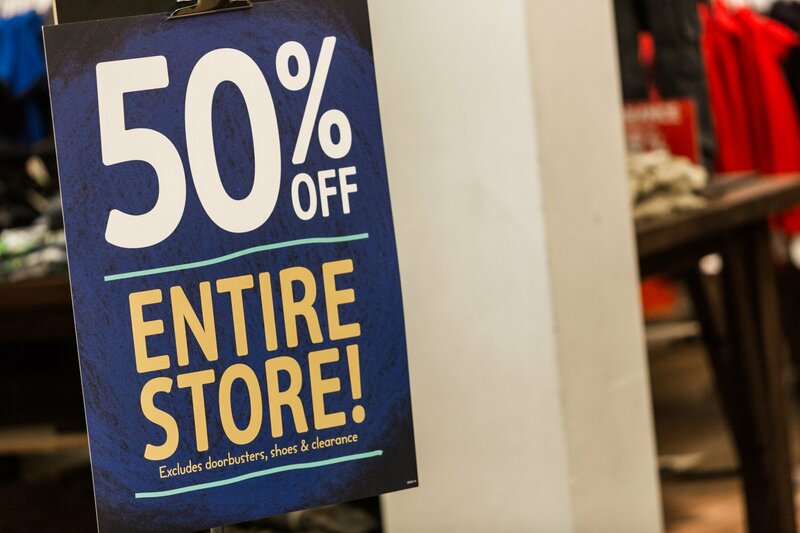 In-store signs include sale signs, light-box advertising and other sales related signs that you commonly see in retail stores. 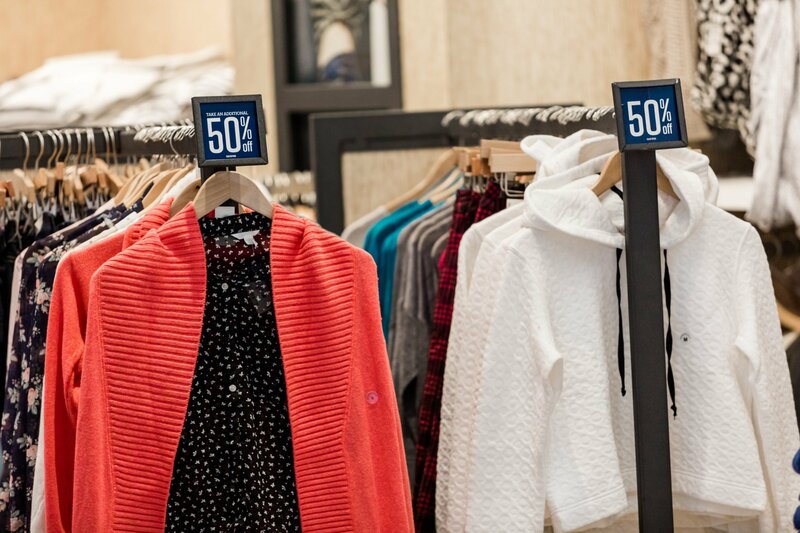 These can be featured on or near clothes racks, or hang from the ceiling across your store. They are common in retail stores, but can be used for just about any other type of business application. 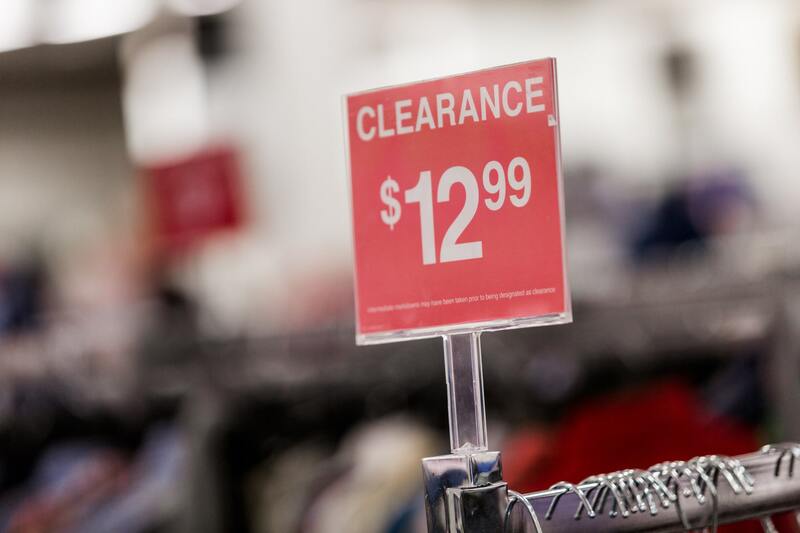 The way you position your products and signs in your store greatly affect your sales of those products. Items in the impulse buy area have a great chance of being seen or bought. On the other hand, a product in the back corner of your store is much less likely to be seen. 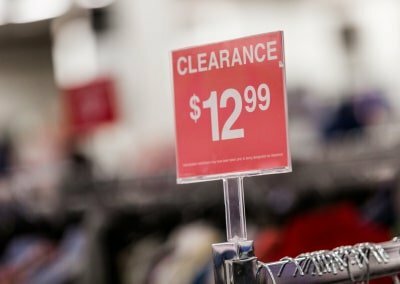 Using signs to help highlight products that are out of plain sight will help to draw your shoppers to the back corners of your store and boost sales on all of your products. 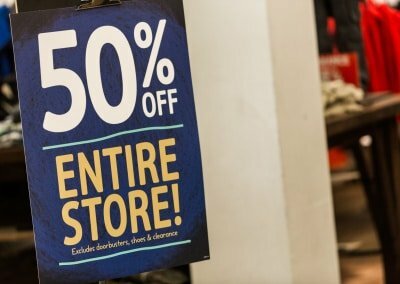 If you have a retail store and would like more information about how you can use signs to better sell your high profit products, just give us a call. For more information on in-store signage, call today or fill out the form to the right and we’ll contact you as soon as possible.